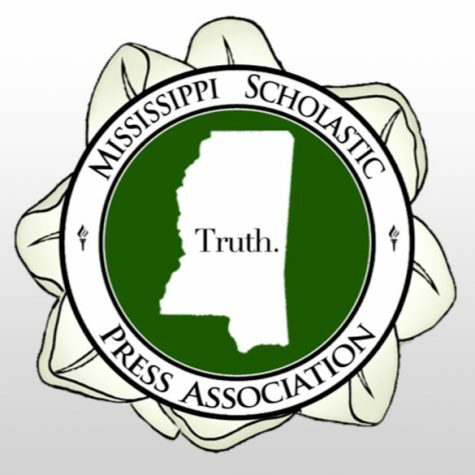 MSPA announced winners today in the Yearbook and Literary Magazine divisions of its annual Best of Mississippi contests. 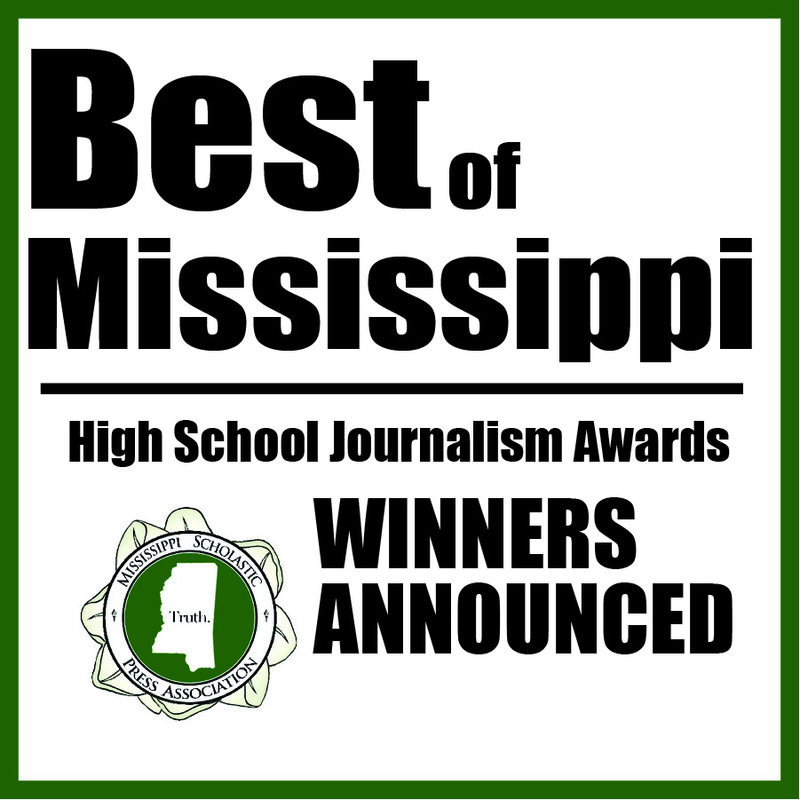 The Warrior from Oak Grove High School took home top honors as Mississippi’s best yearbook and Mindprints, the literary magazine at Jackson Preparatory Junior High, edged out four other high school finalists as the state’s best literary magazine. 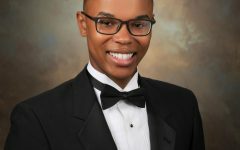 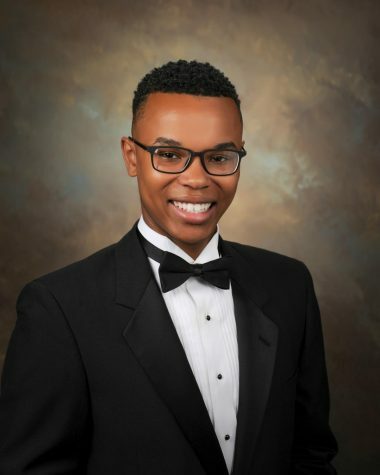 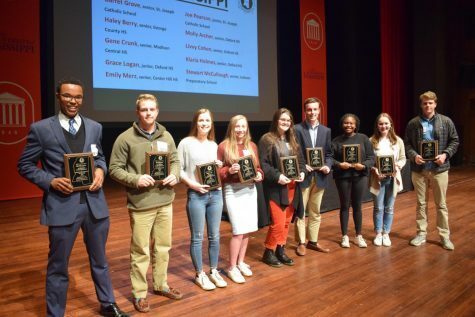 Jackson Prep’s Paul Smith and Murrah’s Tarasa Brierly were named MSPA’s Advisers of the Year for the literary magazine and yearbook divisions, respectively. 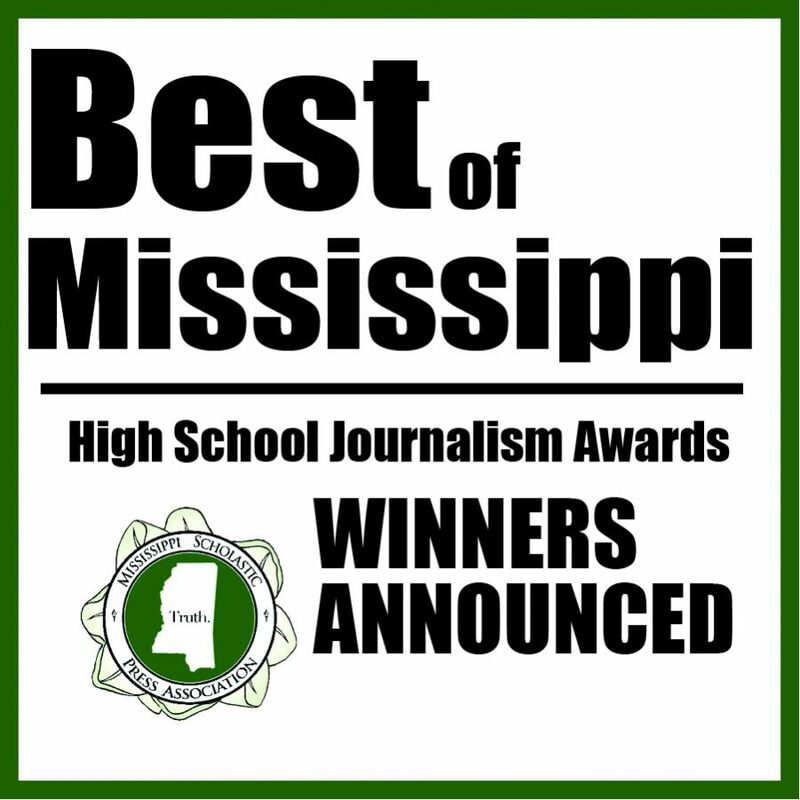 Schools and individuals competed with materials from the 2016-17 school year published in 2017. 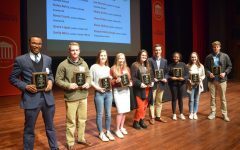 The award announcements put an exclamation point on a full day spent celebrating high school journalism at MSPA’s Fall Convention, held for the first time at the University of Southern Mississippi.